You cannot simply open up your app and tell us where to find your dirty clothes. We will not pick up your dress shirts and return them in 24 hours. 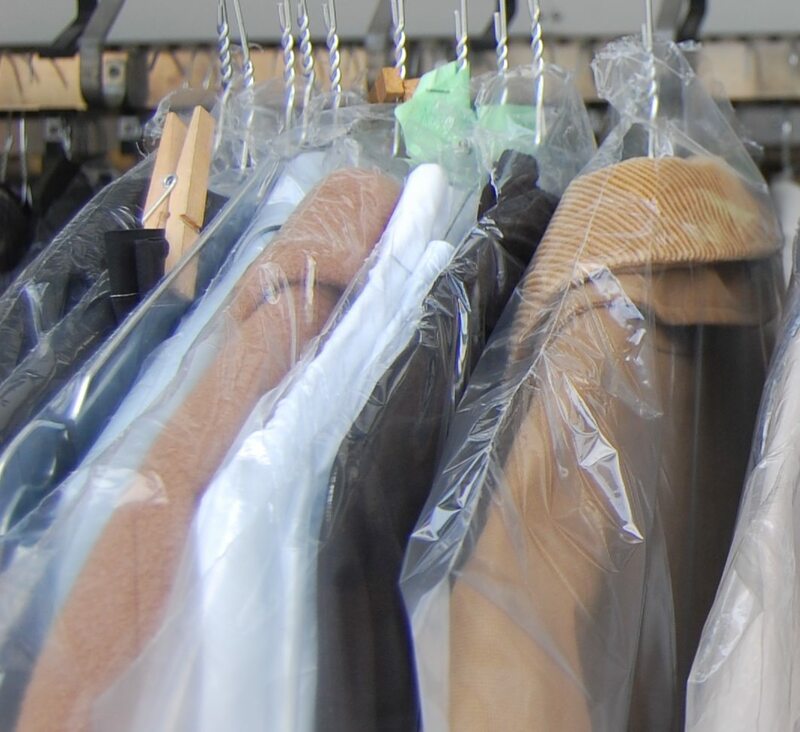 Dry cleaning is stuck in the past, but we are not disrupting them. 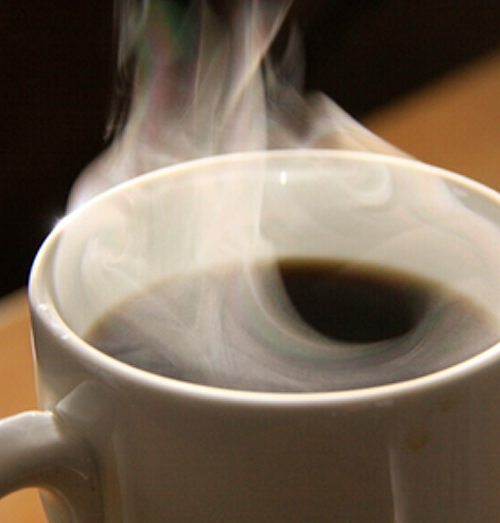 Though we love coffee and are fueled by coffee... we do not make coffee, except for ourselves.